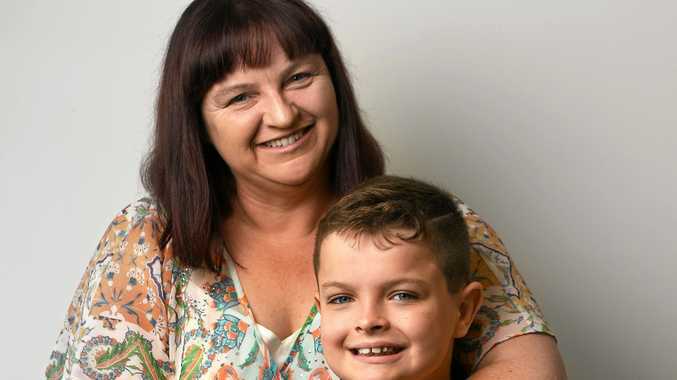 WHEN Danielle Butcher first sat down to work out a National Disability Insurance Scheme plan for her son, the first meeting was like a "slap to the face". The qualified biologist, who spent 14 years writing government policy, found the initial process difficult to understand. She realised she would not have been the only one. "I thought I could use my skills and my background to help other people," she said. She established Springfield-based business Grosskopf Consulting to assist families just like hers navigate the system, welcoming her first client in February last year. Now with a team of ten, the business is assisting more than 200 participants of the scheme from across the south east. Son Ben, 11, was diagnosed with autism at two-and-a-half and an intellectual impairment a few years later. Mrs Butcher is a member of the Autism Queensland board and has taken on volunteer roles for a number of other disability organisations over the years. 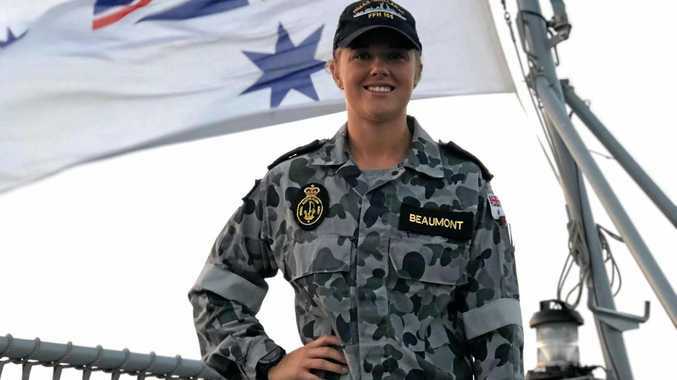 With that experience, as well as having her own child on an NDIS plan, the 43-year-old believed she was in a unique position. "We've got that empathy and understand where families and participants are coming from," she said. "That's why I think our business model has worked so well." This month marks two years since the NDIS entered Ipswich and she said the horror stories had been far outweighed by the positive outcomes. "There definitely needs to be changes (to the system)," she said. "There's issues around flexibility, particularly around crisis management and things like that. There's some hiccups around the complex application work around home modifications, assistive technology and car modifications. "There's some improvement that can be done in the (supported independent living) space to give people true choice and control. I think we'll get there in the end but we do have some challenges to overcome." The family will feature in the documentary film What I Wish I Knew, which will launch on World Autism Awareness Day on April 2 in Brisbane.